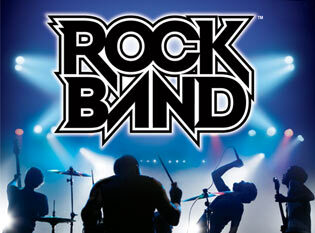 It's an epic discussion of all things Rock Band with Diana Parry-Cruwys and Brian Grady! We wear our video game reviewer hats to examine how playing crappy songs on plastic instruments makes everything better and how playing awesome songs with your friends is utterly transcendent. Is there one song to make our song? No! Hundreds of songs are yours for the taking, you just have to be ready to be the bass player.